Hello and happy Tuesday, dear readers! I have another Get To Know post for you today, and this time it's all about one of my favourite categories: the quest for happiness. Read more under the cut and find out what the bleep I mean by a spiritual master, who's mine (although the picture above might already give that away), and how to find yours. 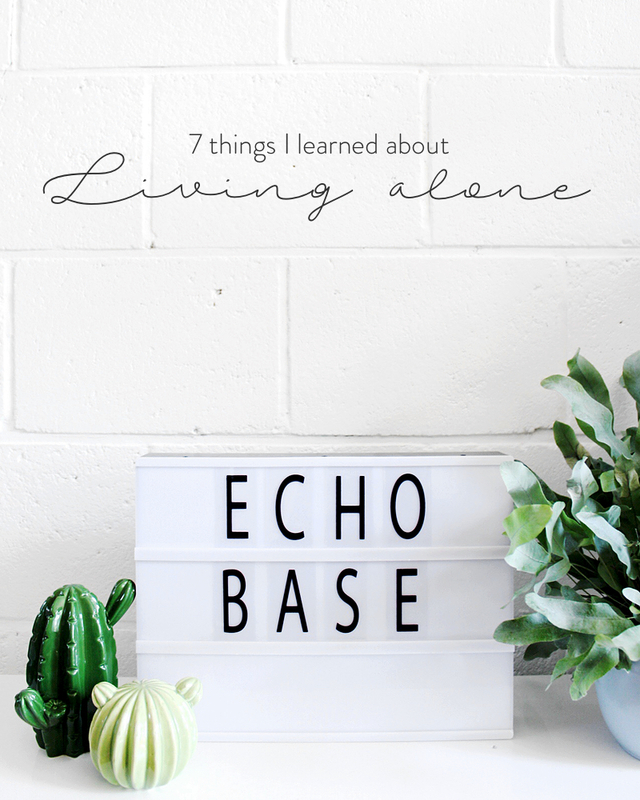 I've been living alone for almost a year and a half now, and there are definitely some things I've learned along the way. From the scarceness of real free time to the notorious happy bubble, I've listed the 7 most important lessons just under the cut. Hope you’ll get a good read out of it! I'm currently away for the weekend with my family, and although those old school weekends are always fun, it's quite confronting how soon and terribly genuine you can miss those little critters at home. They are being taken care of quite awesomely by my aunt, so I know they're probably not even thinking about the person they usually spend their days with, but still... I think it's amazing how companions like that can grow on you, warts and all, and so I thought I'd quickly share some of the weird habits they seem to have developed over the (almost!) year they've been with me, celebrating this Caturday while I'm at it. Funny thing is, a lot of these will sound so familiar to fellow cat owners that I can't wait to hear your own stories. But first, let's get to know my two feisty felines, shall we?